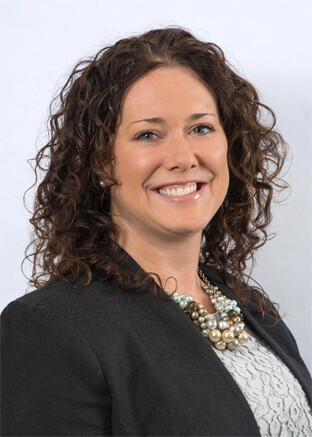 Erin Rosenlund’s kind and compassionate nature enables her to be extremely helpful in assisting the partners in providing tax, accounting, and management advisory services to clients in addition to development and training of team accountants. Her dedicated work ethic and her performance as a team player allow her to excel in her work. Erin has integrated into S&G with ease given her belief in commitment and dedication to both her clients and fellow team members. She has proven to be a perfect fit with the firm’s fun and enjoyable culture.